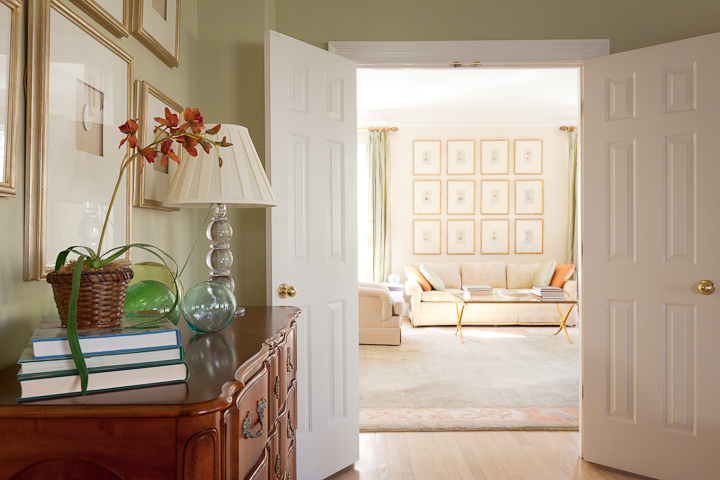 I have always been a big fan of large grouping of framed series, and two rooms at the Atlanta Symphony Show House had dramatic examples of this design element. 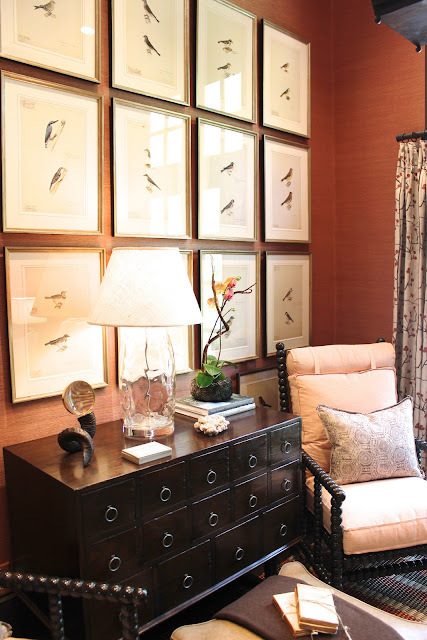 The first room, a downstairs office by Courtney Giles, was striking because of the impact of the framed birds in a relatively small size space. Note how the framed birds go all the way to the bottom of the wall. Photo credit Design Indulgence. The framed sea fans by designer Jimmy Stanton were the defining design element of the upstairs lounge. 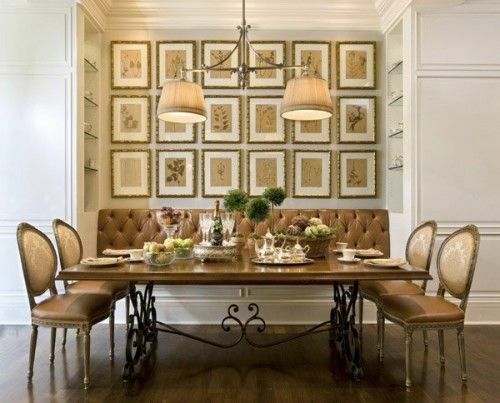 The designer was in the room when I saw it, and I marveled at how perfectly the frames were hung. Photo credit Jeff Roffman. 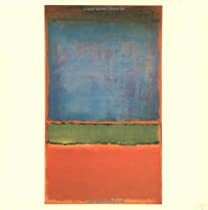 I thought I would look through my pinterest and inspiration files to see other examples of large, dramatic framed series. This one caught my eye right away. Source unknown. A large framed series above a sofa always strikes the right note to me. Via ML Interiors. 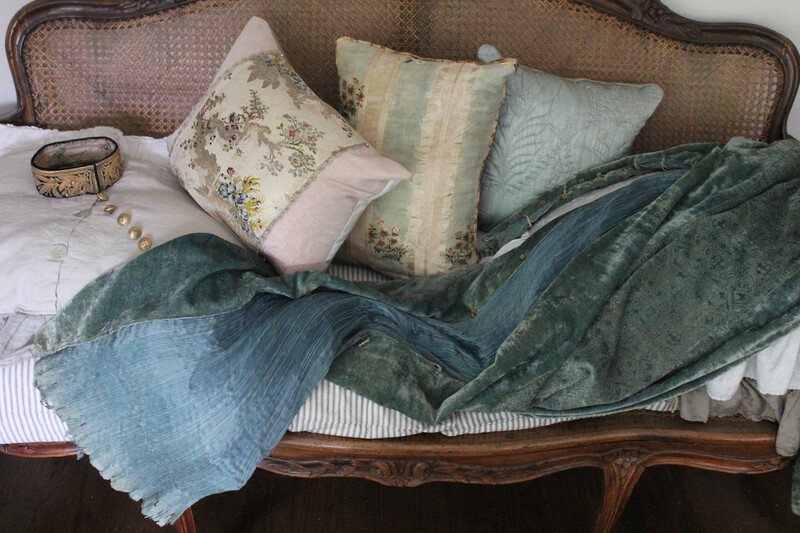 Keeping with the botanical theme, this little nook was featured in Elle Décor (via Pinterest). 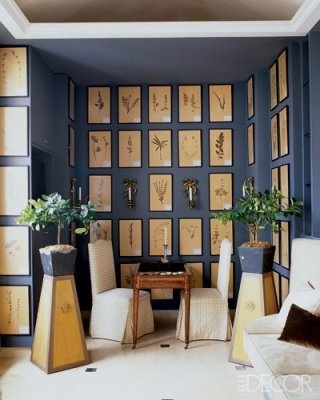 The smaller sized framed botanicals go floor to ceiling, even wrapping around to the adjacent walls. Interior design by S.R. Gambrel – this is a group of 21. 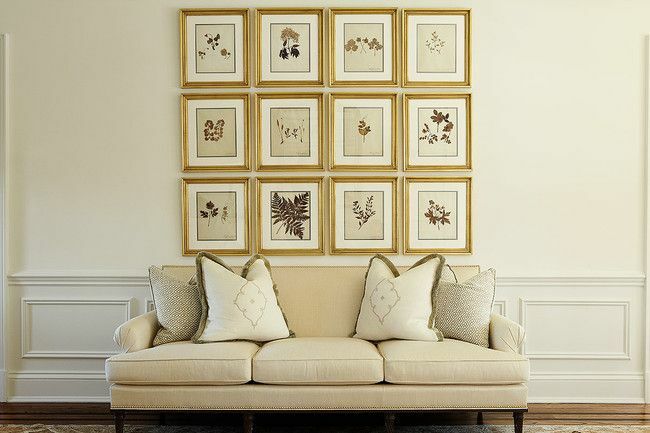 The color of the frames and the colors in the botanicals are ideally suited to the room. Again, botanicals, which seem to lend themselves perfectly to framed series because of their quiet subject matter. It’s the perfect solution to this space, and a group of 18 makes quite an impact. This beautiful image, from Tone on Tone (I can’t remember if it is from the store website or Loi’s fantastic Tone on Tone blog) shows a unique and beautiful way to display a framed series of 12 or more. When crafting this post, I remembered an old image of a kitchen that has always been one of my favorite examples of a framed series. 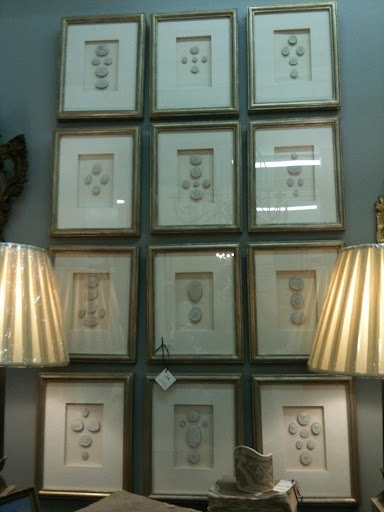 This frames go from ceiling to the floor, and feature mushrooms – a great subject matter for a kitchen! 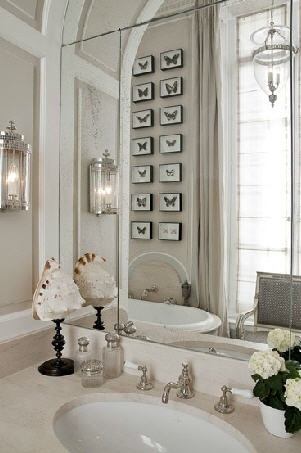 Interior design by Carter Kay Interiors. Occasionally paintings by the same artist are hung in a grouping, which is always dramatic. Via pinterest, art by Kirra Jamison. A corporate install of Rana Rochat encaustics (via her website). 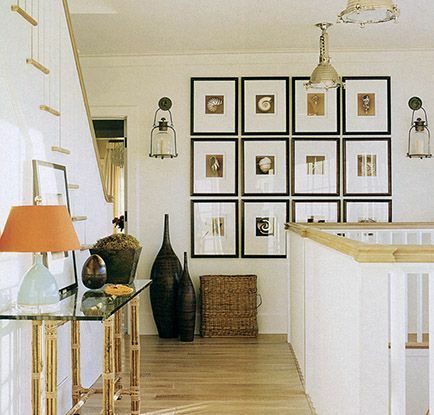 This is a recent example of a clever framed series, in the Coastal Living House, interiors by Erika Powell of Urban Grace Interiors. An old picture from my files - I saved the picture because I thought the framed series above the sofa was beautiful. Interior design by Angele Parlange. A small scale framed series makes an impact both because of the number of items, and the subject matter. Via pinterest. I also love the look of a large framed series that is hung symmetrically on either side of an architectural element, as seen in this picture. Via pinterest. 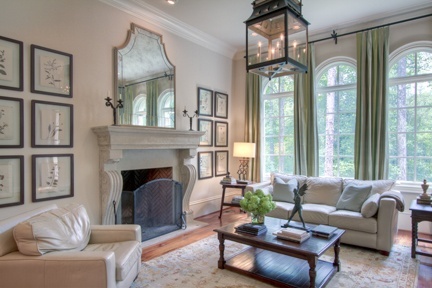 Another example of this style – 7 on each side of the fireplace, in a pleasing arrangement. 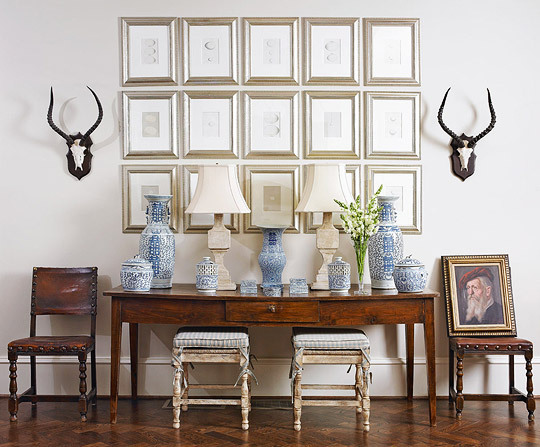 In Atlanta designer Lori Tippins’ beautiful home, she knew from the time she started to construct her house that this wall was going to be reserved for a series of framed antique egg prints. 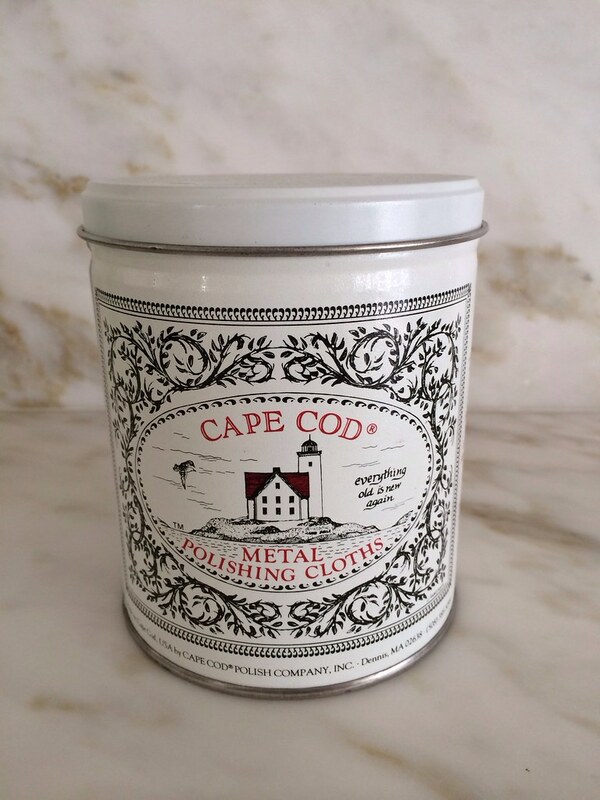 Photo credit Emily Followill, via Traditional Home. When I visited Lori’s home several years ago, I snapped a picture of a large framed series of soldiers that she has displayed in her son’s room. In my old house, I had a framed series of antique egg prints. Photographs are sometimes used for a dramatic framed series, often in black and white. Framed intaglios also make a great subject matter for a large framed series. 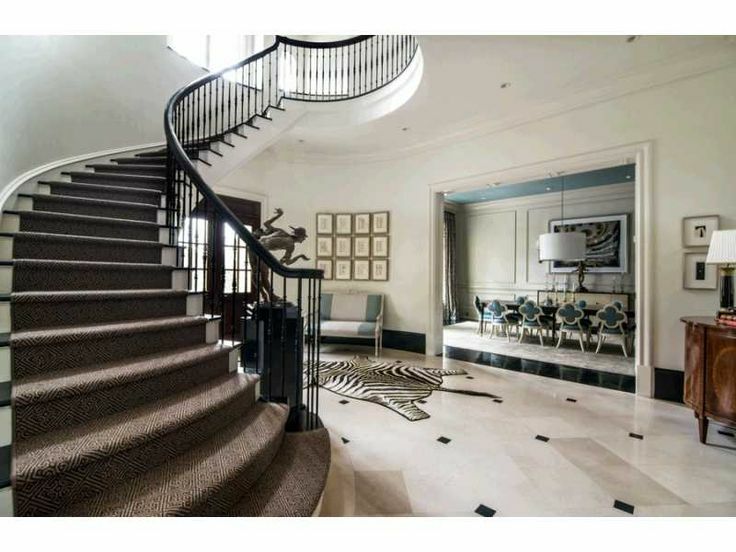 A lovely group of 12 framed intaglios is a central design element of the entry of this house, from a local real estate listing. 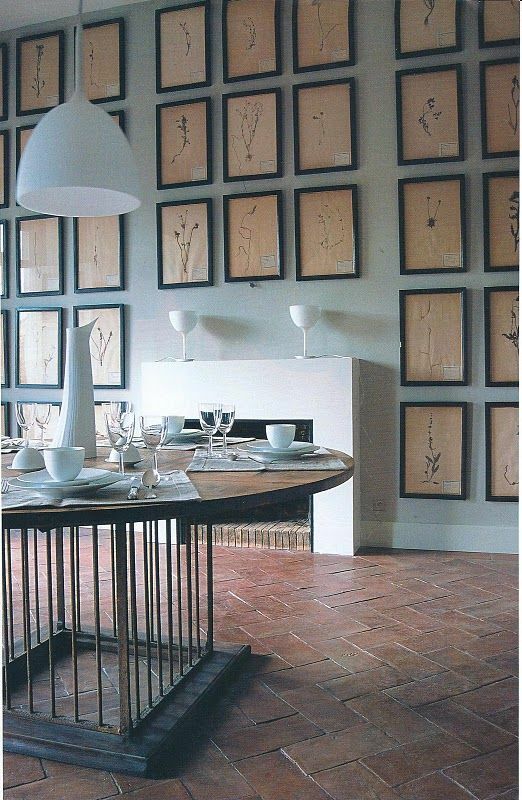 Of course, no post on a large dramatic group of a framed series can be complete without a look at the iconic dining room by Betty Burgess, graced with over 20 framed intaglios mounted on a lavender mat. What do you think of a large, dramatic framed series? 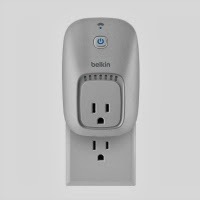 I love them, and would like to incorporate one in my house somewhere. Although I appreciate original art on the walls, I admire the look and style of a framed series too, and often a framed series is simply more of an interesting choice for a space. It’s also an advantage to be able to custom size an arrangement to a wall or space. If you have any great examples of framed series, please let me know – I find them very inspiring! I love a framed series of prints. We had Kerri Shipp at Driftwood Interiors paint us a series of corals for our beach house...hopefully we will be hanging them soon...fingers crossed!! Just love the second image with the sea fans. The Kirra Jamison wall so rocks. Really expensive I'd guess. 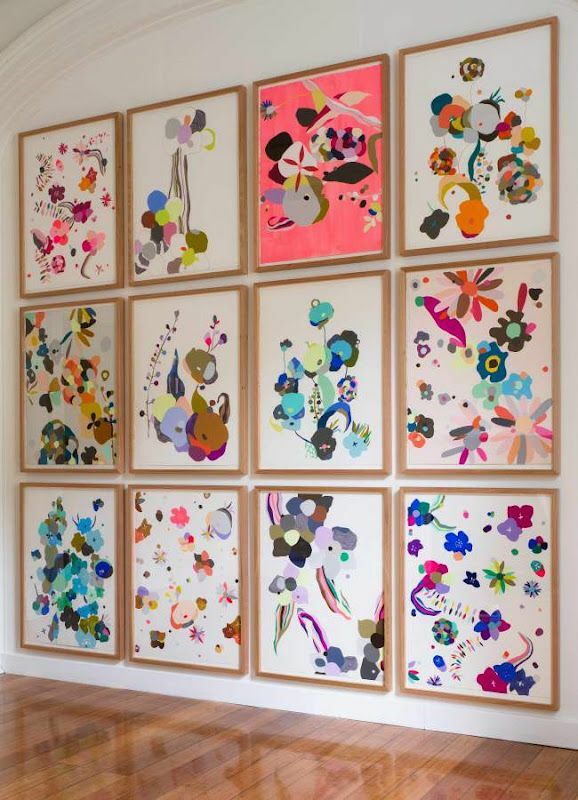 Agree with Terry re Kirra Jamison's art, makes such a vibrant and fun grouping. The other examples are wonderful as well, Holly! 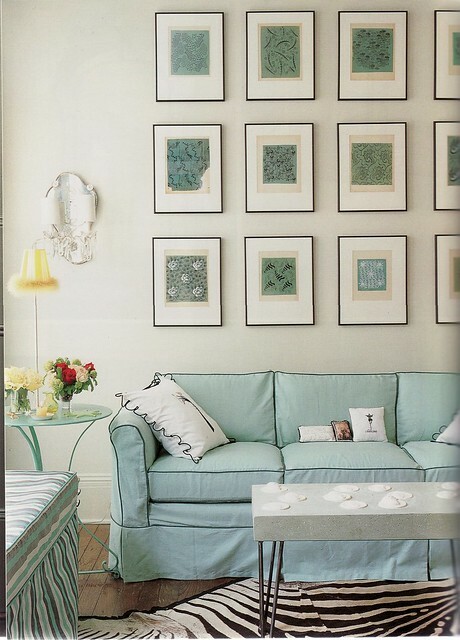 I love the soft green color you used on your walls...would you be willing to share the make and name of the color used? It is soooo pretty!!! it is just the color I am looking for! 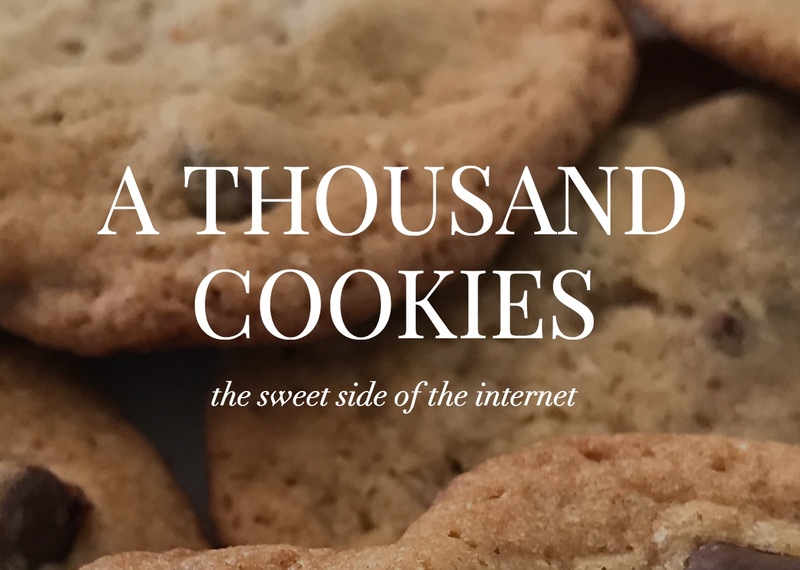 Thank you for all your great posts...they are so fun to receive in my email box! Hi - Benjamin Moore Harbour Town. I had this color in my family room for years and never tired of it! Thank you, I updated the source! Beautiful! I love the impact of a framed series like these, somewhere I would love to do the same. Looks beautiful! Bought an ancient Japanese book of ikebana with dozens of hand-colored plates almost 2 decades ago, they will be the victims. The used bookstore where I bought it has been closed for years and the owner is dead, I adored shopping there, at least monthly!!! The wall will give a nice memory of those times. Really love the look of a series hung together! The room by Jimmy Stanton is amazing....every detail! I love a good show house!! Truth be told, the most favorite item I've ever sold in my shop was a grouping of Herbariums….I've never had anything as pretty and show stopping as those were! One of my favorite Birmingham designers bought them for her own home so that made me really happy! The other grouping was a fabulous grouping of antique Aesop's Fables….too die for! Love all of these examples you showed, Holly! I can always count on you for quality information and beautiful posts! Love the framed looks in this series. I have them in my entry. I took a framed art class with a master art framer and completed this as a project in class (12) in all. Such a great way to complete a room and create impact because our eyes look for patterns and this display is pleasing to both our eyes and mind. Nice! I hadn't really noticed it, but thanks for pointing it out - it's perfect for the room! I have not seen the Betty Burgess DR in a while but it still makes an impact. Beautiful images, all. Inspiring! I'm not sure if I would do a whole wall like in the 5th picture, but I do like the impact it makes.